Thanks to its internationalization policy, Politecnico di Torino is one of the most active universities in creating a network of connections with other European and international technical Universities. 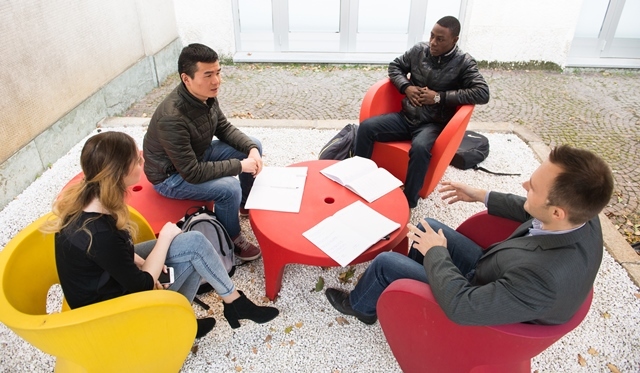 Doctoral School pays close attention to the selection of PhD candidates, as well as to the quality and internationalization of the programmes offered, many of which are taught in English. The School collaborates with highly qualified universities, taking part to several research and training projects and offering various exchange and double degree programmes. Thanks to all the efforts made in this direction, nowadays the School can really think of itself as an “international institution”; figures prove it: more than one third of PhD candidates have a foreign citizenship and come from extra-EU countries, such as Iran, Pakistan and Middle East.